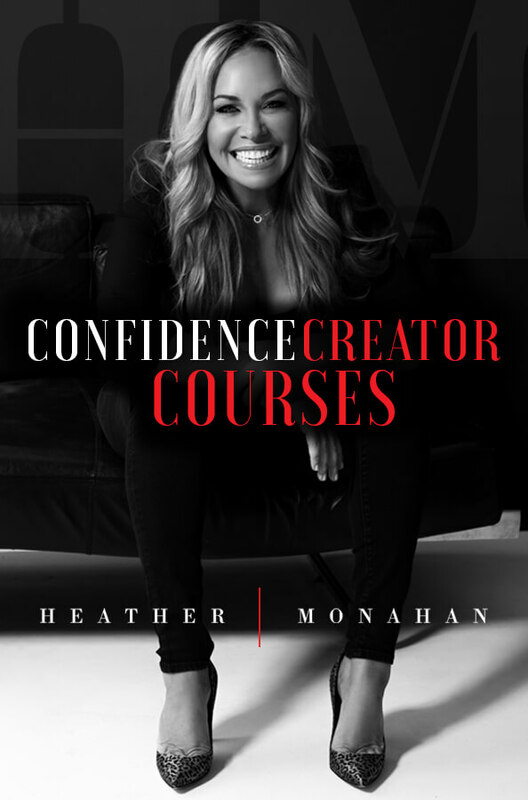 I am so excited for you to enroll in Confidence Creator 101! The best investment you will ever make is the one you make in yourself. 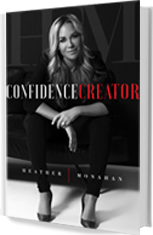 It is my mission to teach you how to create your confidence and live your life to your fullest potential. I have not been confident my whole life and I have learned that confidence is not a static thing. You do not create it and then it just magically stays high. No, it is a choice in every moment. Beginning to look at your choices as decisions that are either building your confidence or chipping away at it helps to make better decisions. Knowing that adversity and challenges are always coming for us makes knowing how to rebuild our confidence priceless. You own this course and can come back to it whenever you want. You may find that some parts are not that hard for you while there may be other tasks that you don’t feel quite ready to take on yet. That is OKAY! My goal is for you to approach this as a 30 day program. You need to have a deadline and you need to have a plan and I have both of those for you! Don’t worry if you don’t nail each section you will in time when you stay committed and do the work. I am so excited to see what you can accomplish in 30 days. If you are stuck on any part please leave a comment and let me know what you need. I cannot help if I don’t know where you need more insight and direction. If you need examples, just make it known in the comments and I will get to work for you! You will be receiving an email from me each day for the first 30 days after you enroll. This is to keep you focused on the timeline, end date and goal in mind. When approaching this course it works best when you watch the video first then move to the questions and the worksheets immediately after before moving to the next module. This is important because there is a lot of information and points made in the videos and I break those points down in writing for you in the questions and notes sheets right after each video. Taking the time to read these sections and do the work is key to creating your confidence. You will need to answer questions and commit to taking action as this is where the magic really happens. Remember if confidence creation was easy then everyone would have it. You need to dig in and do the work but once you do you will have a lifelong skill that will separate you from the sea of mediocrity in the world. Get ready to shine your light and be your best YOU yet! I believe in you and I am in this with you. You are not alone.